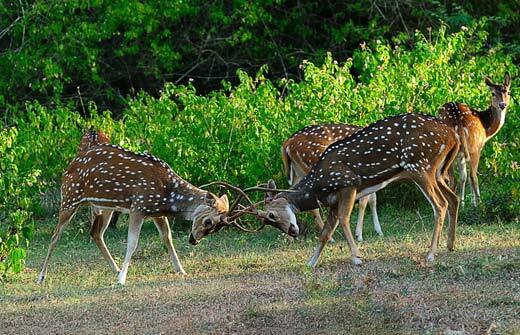 Bandipur National Park is located in Chamarajanagar district of Karnataka –a South Indian state. Gifted with a reasonable climate and varied geographical characteristics, the park maintains an extraordinary diversity of flora and fauna, creating Bandipur an absolute heaven for various wildlife. In 1973, the park turned one of India’s first tiger reserves. 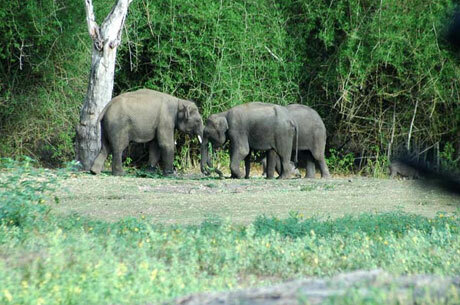 In 1974, Bandipur was declared a National Park. 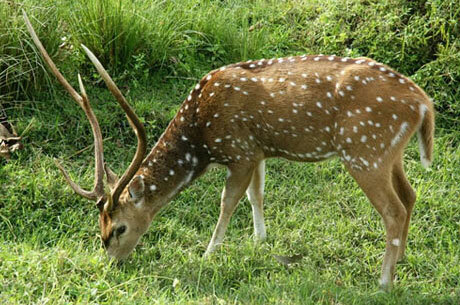 Bandipur has a very special place in the efforts of India to natural preservation. It was the reserved hunting ground of the royal family of Voodiyar. In 1930, it was named as Venugopal Wildlife Park. 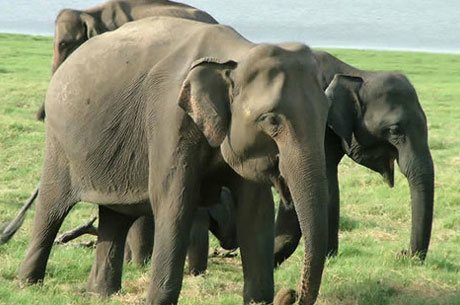 Bandipur was extended in 1941 to connect the Nagarhole National Park that set towards the park’s northern border. Madumulai and Wayanad Sanctuaries position towards Bandipur’s southern boundary in two different states of Tamilnadu and Kerala correspondingly. The whole region now comprises the huge Nilgiri Biosphere Reserve, which is India’s one of the most wide areas of protected jungles. The park is the home of evergreen, deciduous and scrubland flora. The main plants of Bandipur are acacia catechu, chloroxylon swetenia, schleichera trijuga, shorea talura, randia uliginosa, cassia fistula, Teak (tectona grandis), pterocarpus marsupium, dalbergia latifolia, anogeissus latifolia, terminalia tomentosa, grewia tiliaefolia, adina cordifolia, butea monosperma, odina wodiar, lagerstroemia lanceolata, emblica officinalis, terminalia chebula, bambusa arundinacea and dendrocalamus strictus. The park has about 70 tiger, more than three thousand Asian Elephants, leopards, Gaur, Sloth bear and Dholes. The park good population of barking deer, Sambhar, wild dog, hyena, Chital, wild boar, spotted deer, mongoose and four horned antelope etc. There are about 230 species of birds in Bandipur. The major birds of the park are heron, falcon, stork, woodpecker, sandpiper, Drongo grey jungle fowl, honey buzzard, pompadour green pigeon, egret, red-headed vulture, grey-headed fish eagle, kite, brown hawk owl, lapwing, peafowl, Malabar trogon, bay owl, Malabar pied hornbill, Nilgiri flycatcher, little Spider hunter, plain flower pecker and the warbler. In reptiles, one may find King cobra, rat snake, common cobra, water snake, russell’s viper, marsh crocodile, lizard, monitor lizard, chameleon, common krait, frog, Indian python, tree frog, flying snake, tortoise and toad. The hill station of Ooty, the historical town Mysore, Nagarhole national park and Mudumalai national park are very close to Bandipur National park. The best time to see the animals in the park is from April to October. Air: Bangalore airport is located 220 KMS away from the park. Train: Mysore station is 80 KMS from the Nagarhole.